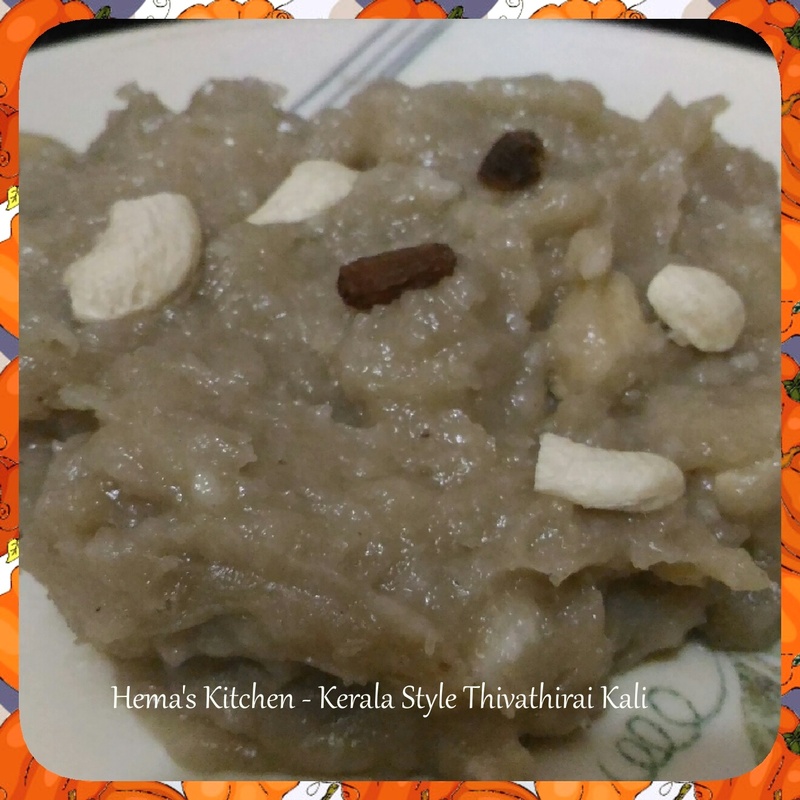 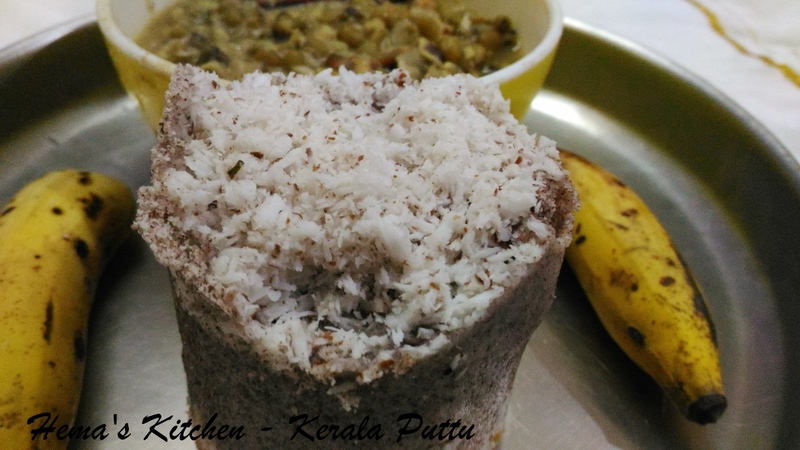 Puttu is a traditional Kerala breakfast which is made of rice and coconut steamed in a long kuzhal or tube like thing. 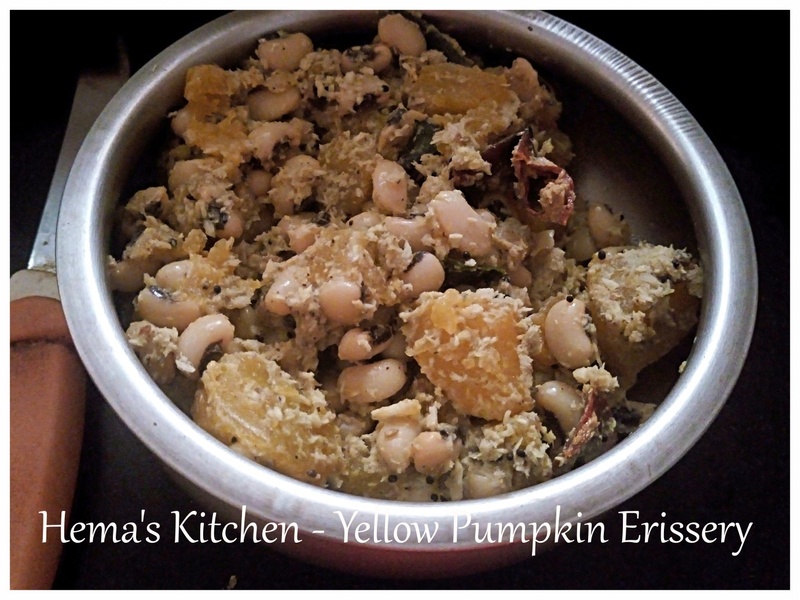 Usually it is eaten with channa or kadala curry. 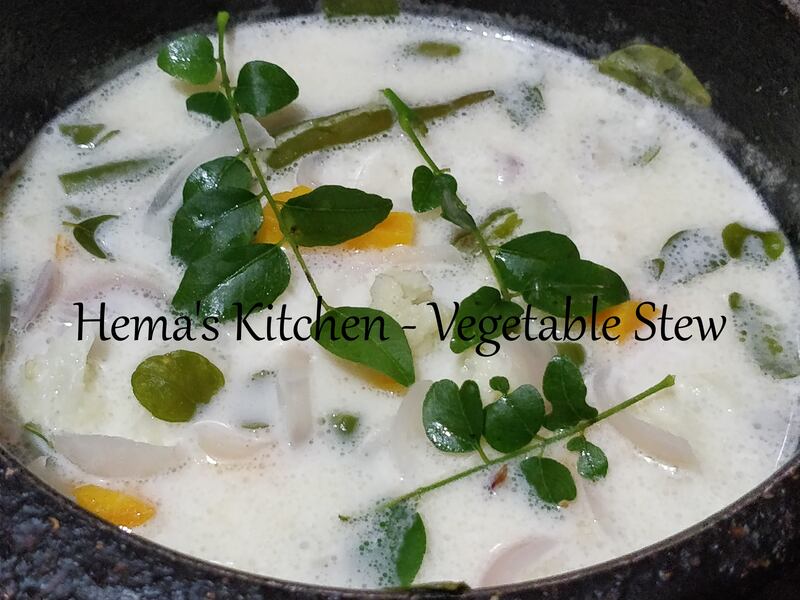 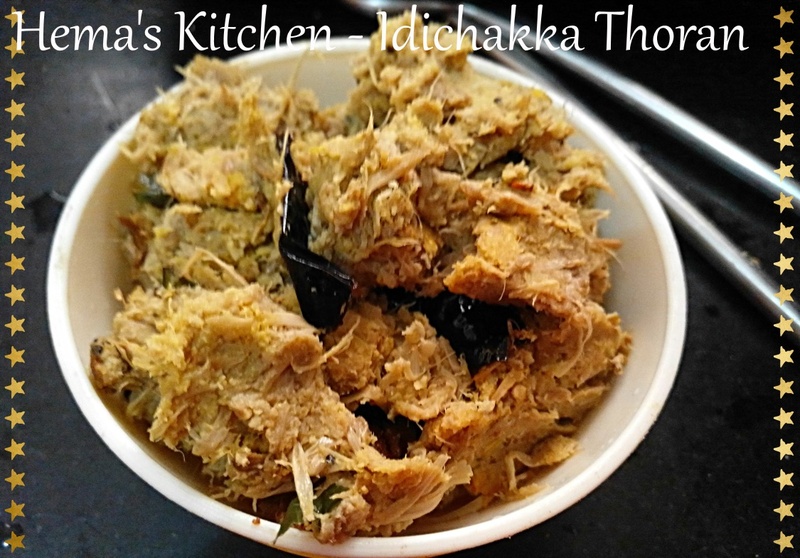 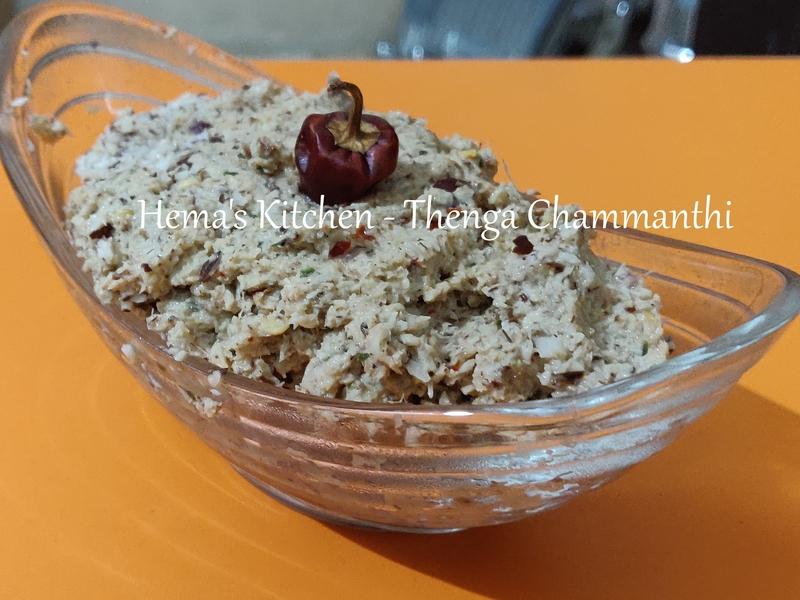 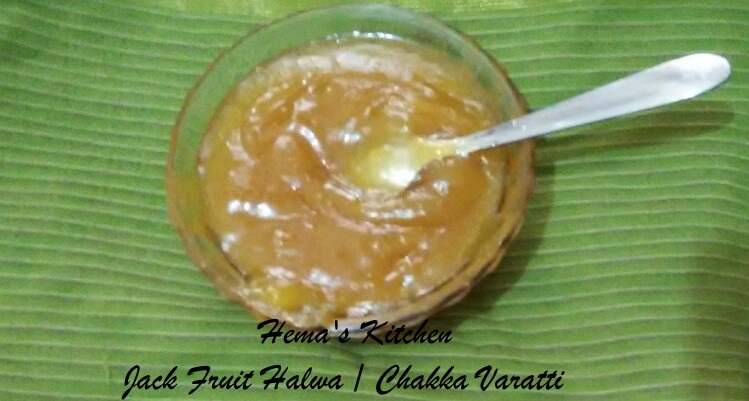 Children eat this with Nenthiram banana.